Have questions? Want to plan something? 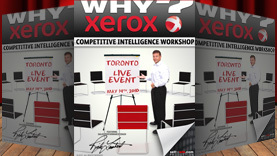 Tired of boring PowerPoint presentations and binder? Give your people a sales experience like no other. Over 500 companies have selected us to enterTRAIN their salesforce with engaging exercises and great content. 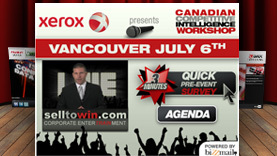 Hosted by award winning sales performance coach Rick Lambert, events feature sales gamification, thought provoking workshops, role playing, sales competitions and prizes! 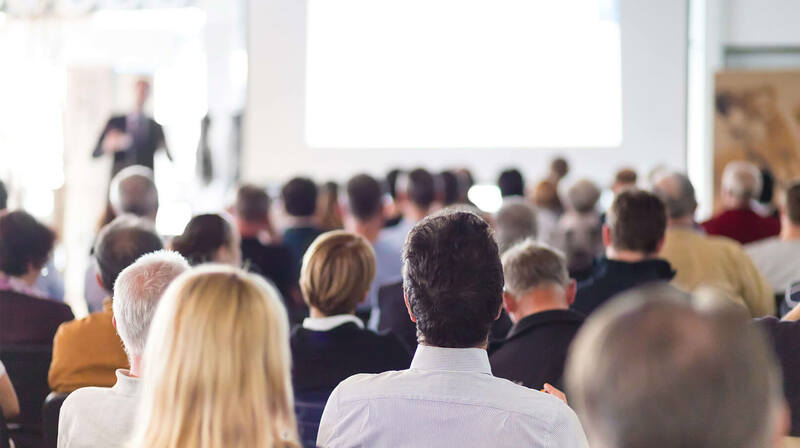 From millennials to seasoned sellers, our live events are the perfect way to challenge your people to learn new ways to start and win more deals. What does our live event look like? The perfect blend of great content, humor and practical takeaways! Engaging 1 - 2 day face to face training for groups 20 - 500 people! 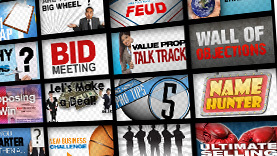 30 – 60-minute topics relevant to your specific sales scenarios! Sales Management Best practice sharing on common sales leader scenarios! Rick was born in Toronto, Canada. He attended the University of New Hampshire and was an NHL draft choice of the Edmonton Oilers. 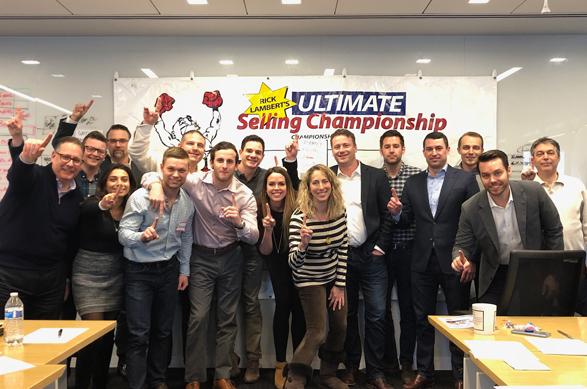 After hockey, Rick started his sales career at Xerox and won several awards including Rookie Sales Rep of the Year and multiple President's Clubs before setting growth and profitability records as the VP of Sales for a $30M office technology dealer. 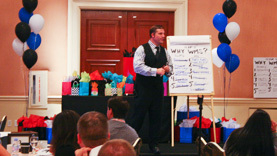 Since founding selltowin in 1998, Rick has coached over 20,000 salespeople from more than 500 companies. Here’s a list of popular coaching modules to choose from. Tell us the skills you want to improve, and we’ll create a great learning experience for your people and your bottom line. 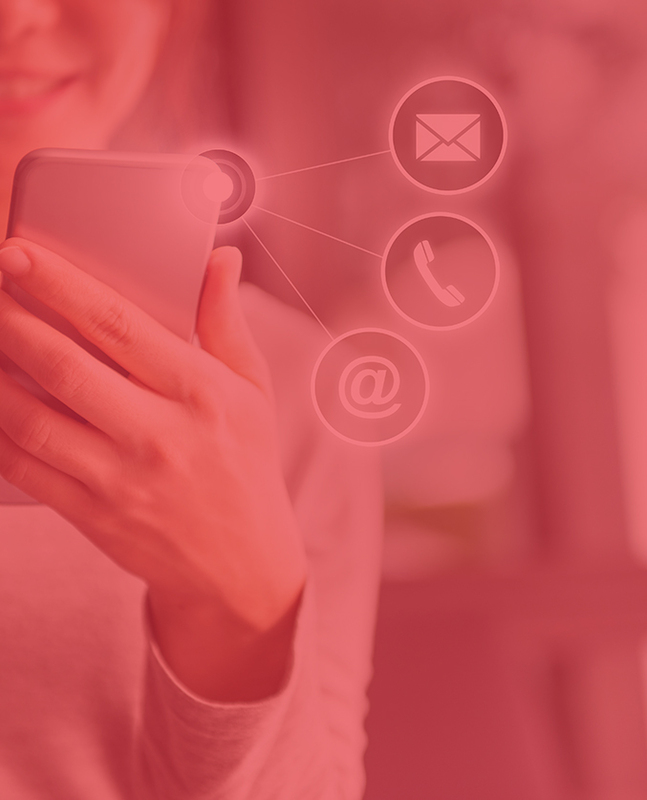 Our custom online and live interview services are designed to identify your real-life selling scenarios and engage your participants in the learning process. 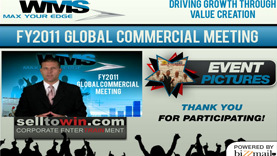 Select from video, website landing pages, or tickets that will inform and excite your people about attending your upcoming selltowin Live Event! 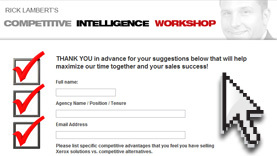 Each of your people will receive a customized sales playbook with real world answers to your specific sales challenges. We use multimedia in every live event because we know your people need to be stimulated to stay engaged and retain key information. From advanced motion graphics, to video simulation, your people will not have seen anything like this! 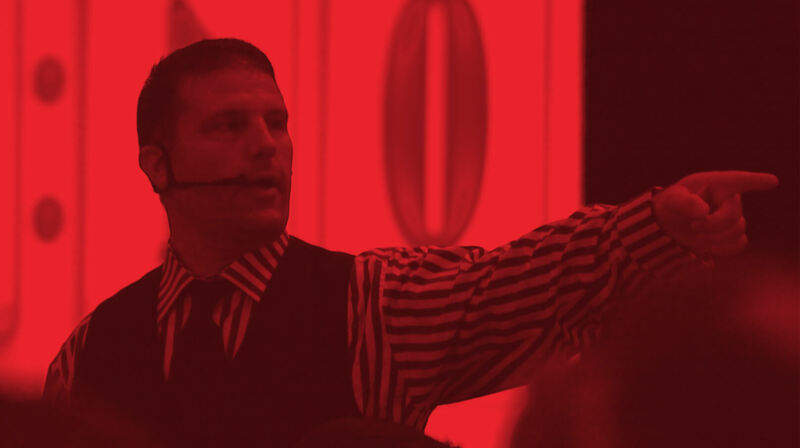 Ranked top 4 by Sales and Marketing Magazine, Rick Lambert is an international award-winning sales performance coach who has been selected by over 500 companies to share his ideas with over 10,000 salespeople. 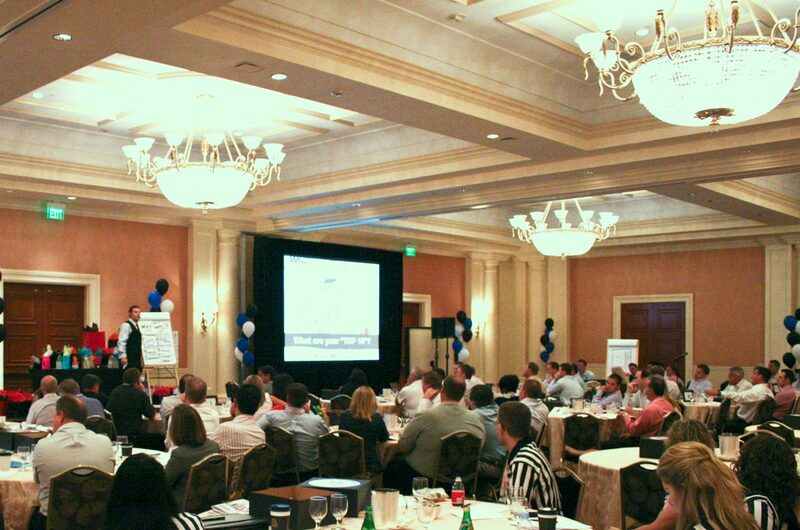 The event coordinator and the management team will receive an “Executive Summary” of organization-specific observations and key sales performance opportunities, as well as individual video messages to each event participant with a summary including key “takeaways” to drive revenue generating action! Start selling to win. Today.